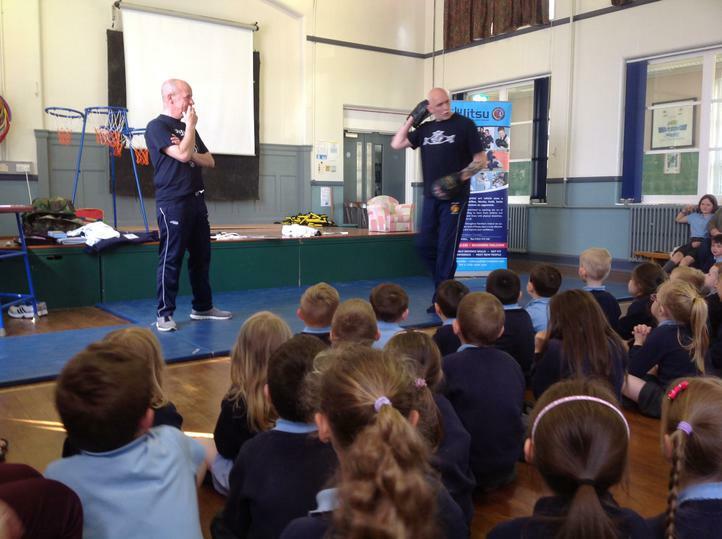 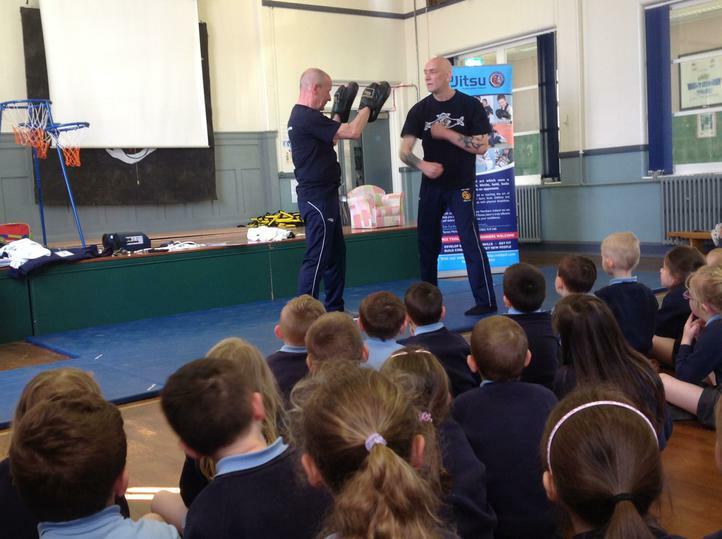 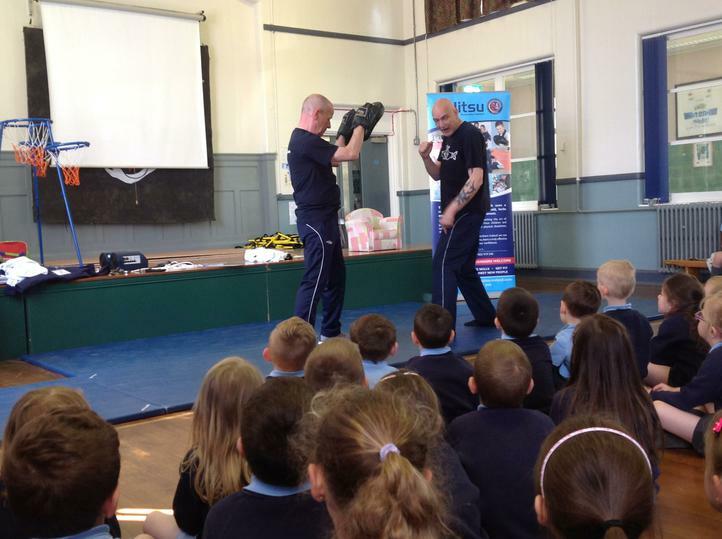 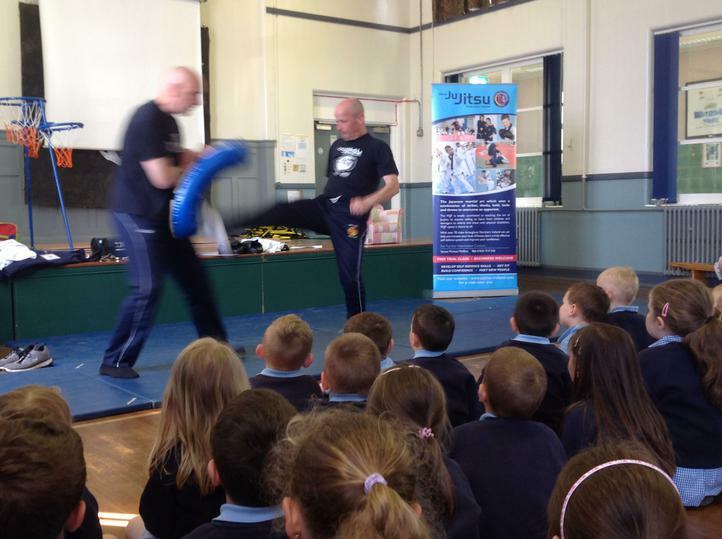 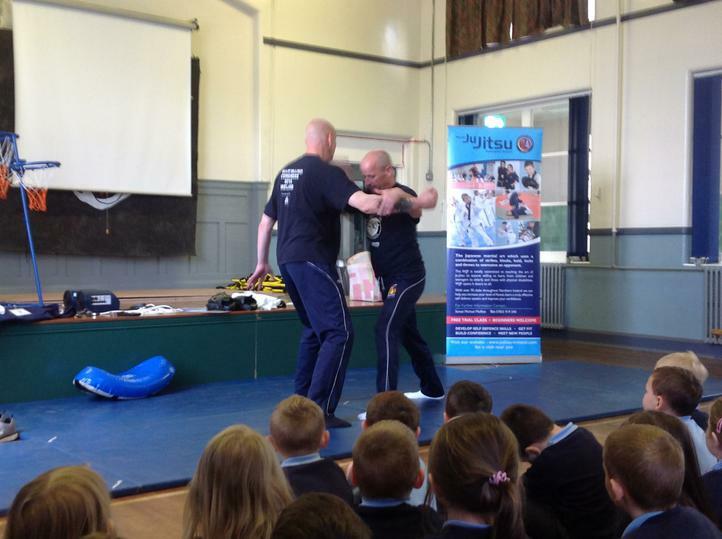 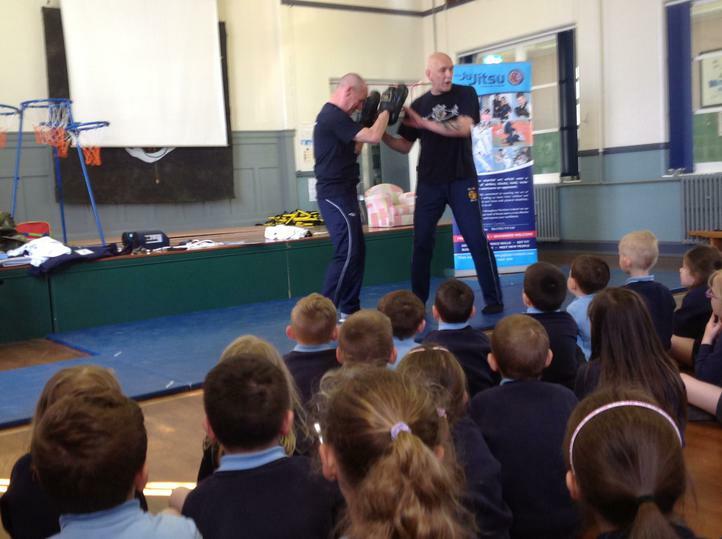 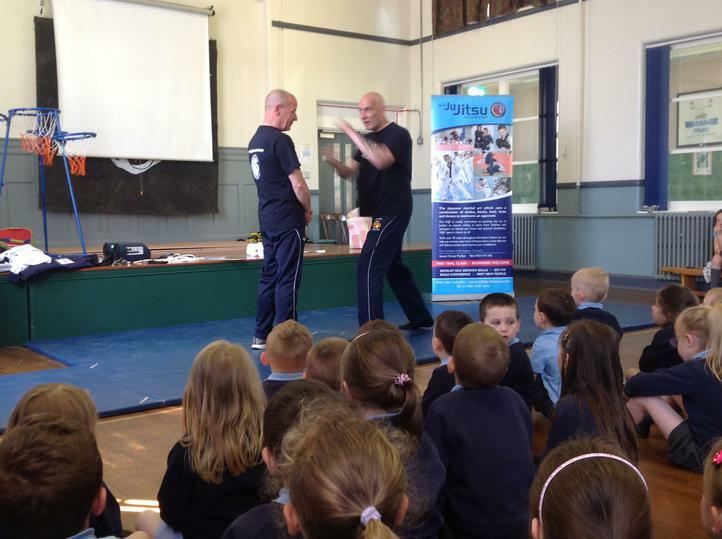 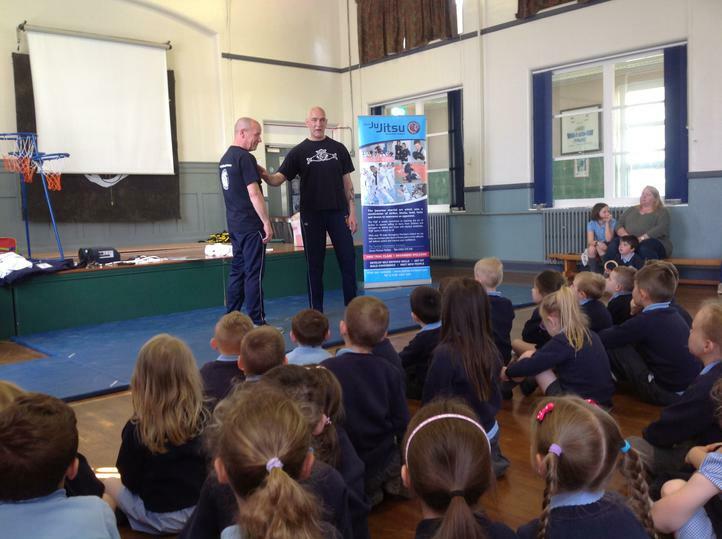 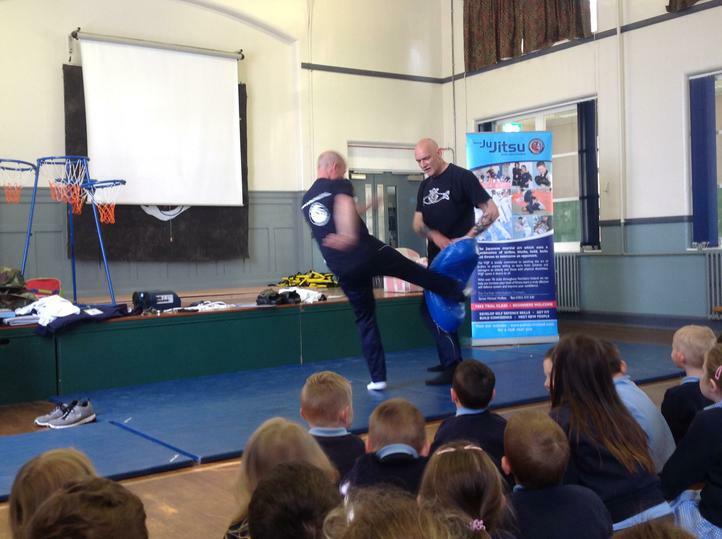 Last week we had a very special visit from World Ju Jitsu Ireland. 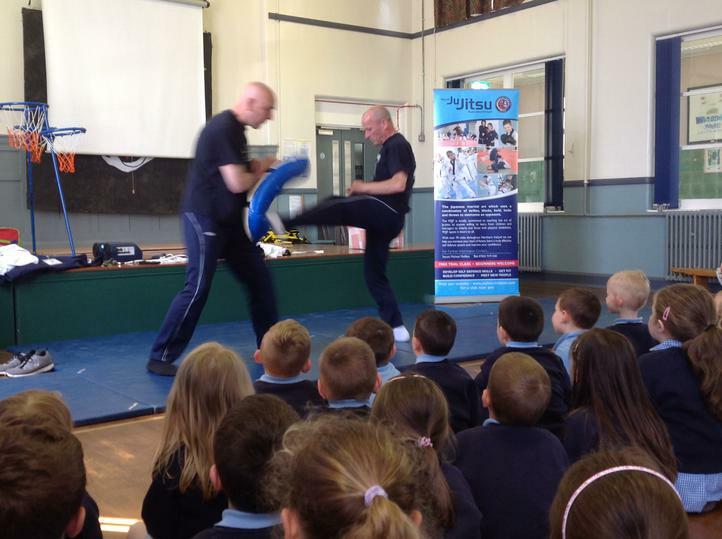 We learnt some great Japanese words and practised some different stances. 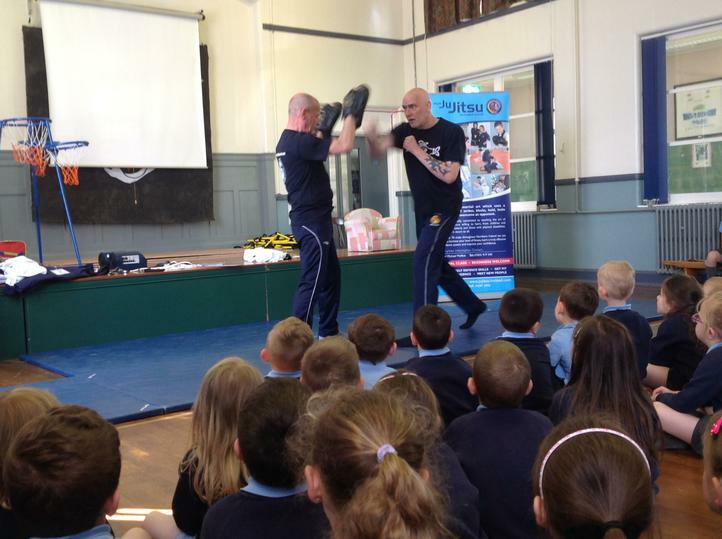 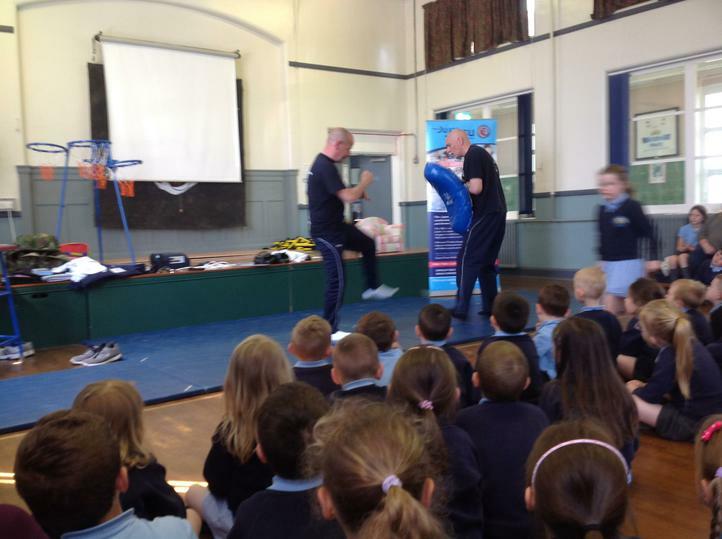 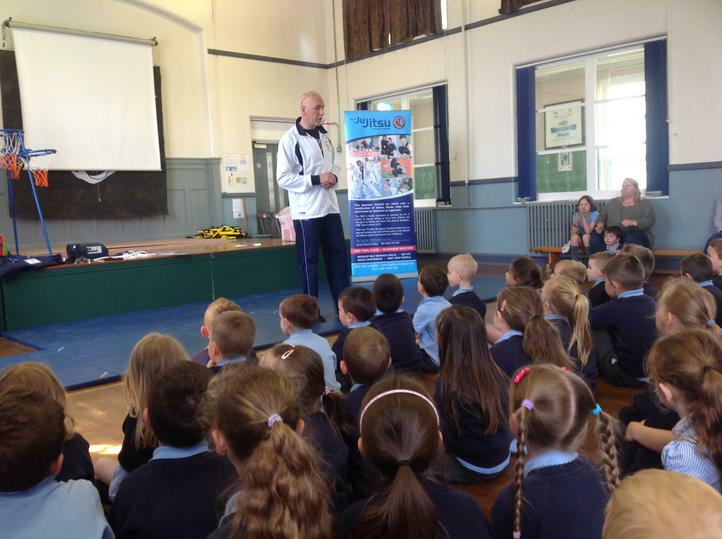 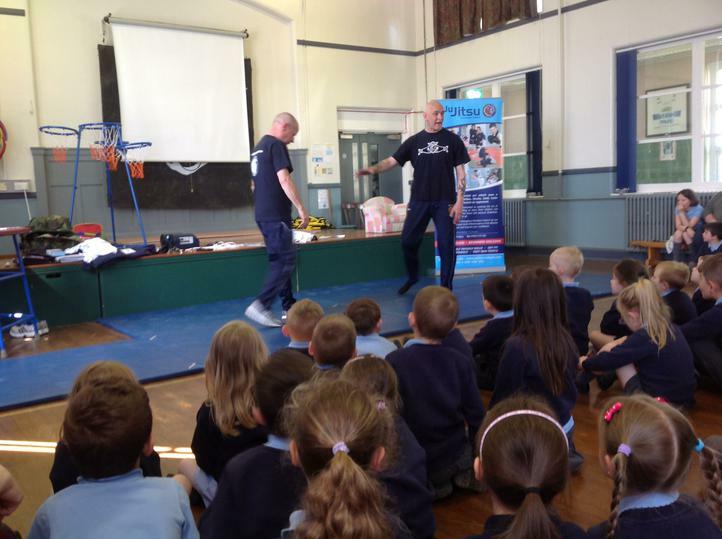 We then watched various demonstrations and our very own Mr McFerran volunteered to help out!